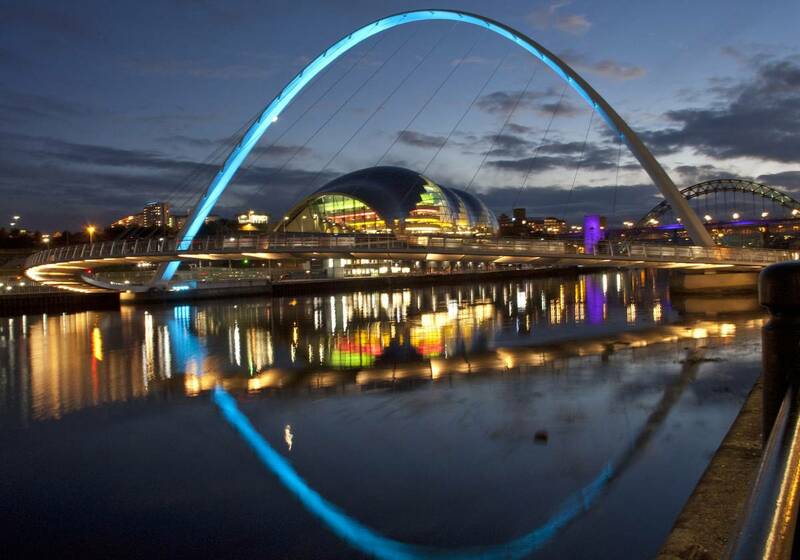 Gateshead, perched on the south bank of the River Tyne in the north east of England, is a town renowned for its innovation and industry. 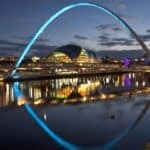 An area once home to more traditional heavy engineering, manufacturing, glass and chemical industries, recent years have seen Gateshead pouring its resources into an ever-burgeoning and successful digital and high-tech sector. With four world-class universities on our doorstep, our growth has been realised with the help of a growing, capable and highly-skilled local workforce, enabling us to become a leading location for design, innovation and digital technology in the north. 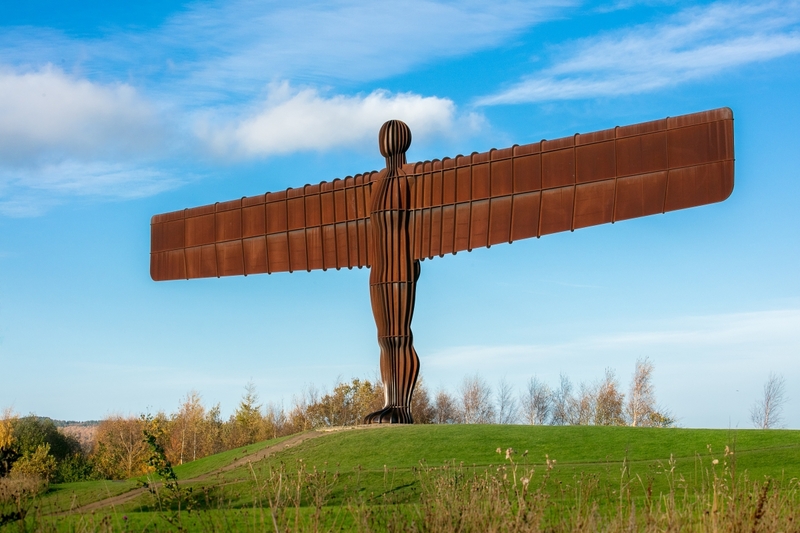 We also have an established international cultural presence; Gateshead is the home of Anthony Gormley’s iconic Angel of the North, as well as one of the most important contemporary art galleries in Europe, BALTIC: Centre for Contemporary Art and one of the world’s finest music centres, Sage Gateshead. 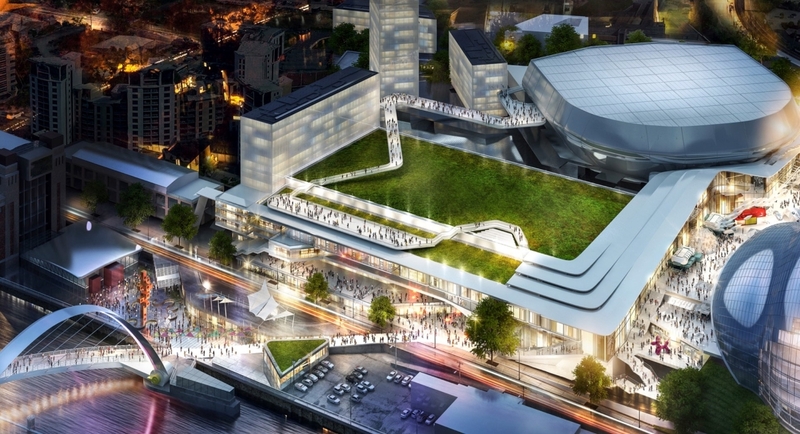 Gateshead is a town transformed, yet that transformation is far from complete. 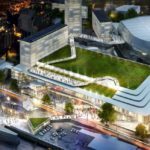 There are abundant investment and development opportunities here, each one offering enviable connectivity with local population centres, the UK’s capital and international destinations. 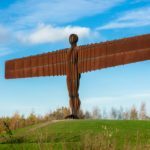 Combined with our unmatched quality of life in the north of England – The Guardian recently ranked NewcastleGateshead THE best place to live in the UK – Gateshead has a great deal to offer.